The bill repeals Florida’s ban on use of smokable medical marijuana. Voters approved medical marijuana in 2016, but lawmakers banned smokable forms of the plant in a bill signed by then-Gov. Rick Scott. Florida’s ban on the use of smokable medical marijuana by eligible patients ended because Gov. 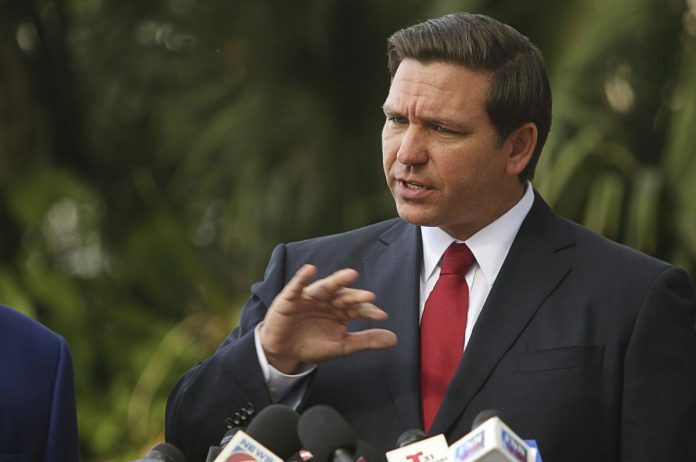 Ron DeSantis signed into law a bill repealing it.